I’ve been kind of slacking on Daring Bakers‘ posts the last 2 or 3 months, because they challenges were things my family can’t (or I won’t) eat, but I’m back! Rachael from pizzarossa was our lovely June 2013 Daring Bakers’ host and she had us whipping up delicious pies in our kitchens! Cream pies, fruit pies, chocolate pies, even crack pies! 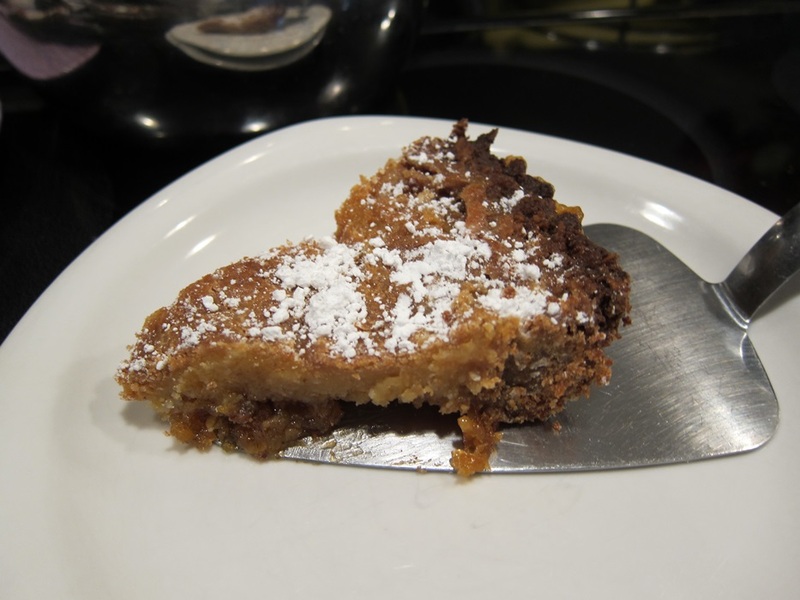 I went with version of Momufuku Milk Bar’s crack pie, as it was the easiest to make gluten-free, and it was super delicious! Before making the crust, you have to make an oat cookie. Preheat the oven to 350 degrees. Line a 9X13″ metal pan with parchment paper and grease. 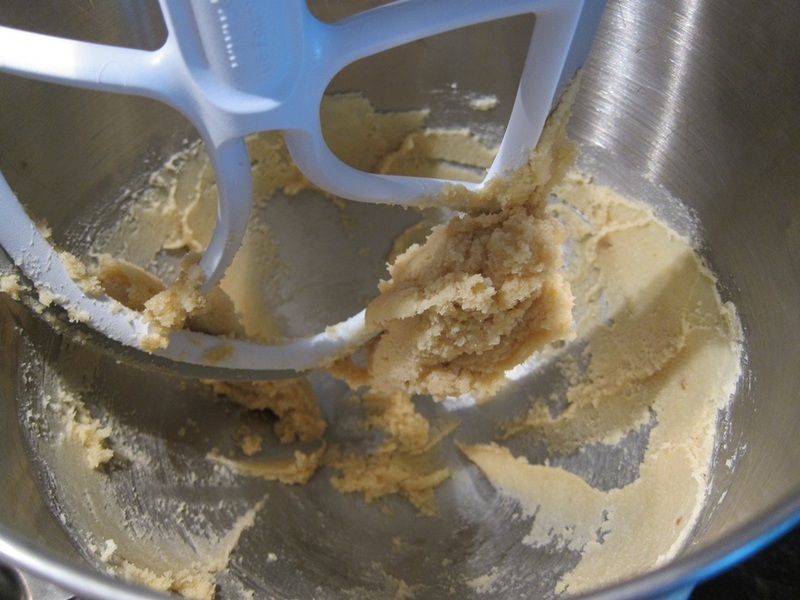 Beat together 6 tablespoons of the butter, 4 tablespoons brown sugar, and 2 tablespoons sugar in a large bowl. Add the egg and beat until pale and fluffy. Add the oats, flour, baking powder, baking soda, and salt, and beat together. Spread the mixture into the lined pan, spreading evenly. Bake until golden, 17-18 minutes, then transfer pan to a rack and cool completely. Crumble the cookie completely into a large bowl. Add the remaining 3 tablespoons of butter and 1 1/2 tablespoons brown sugar. Rub together until the mixture sticks together. 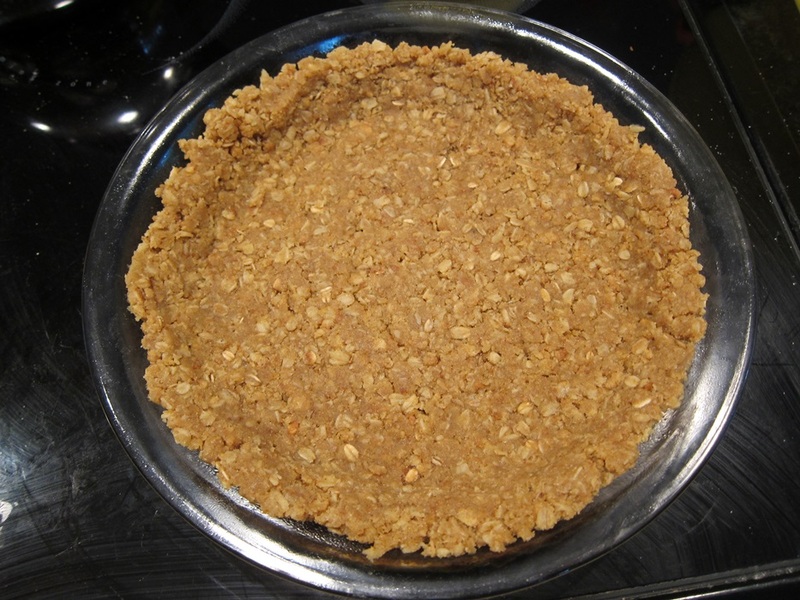 Press evenly into a 9″ glass pie pan. 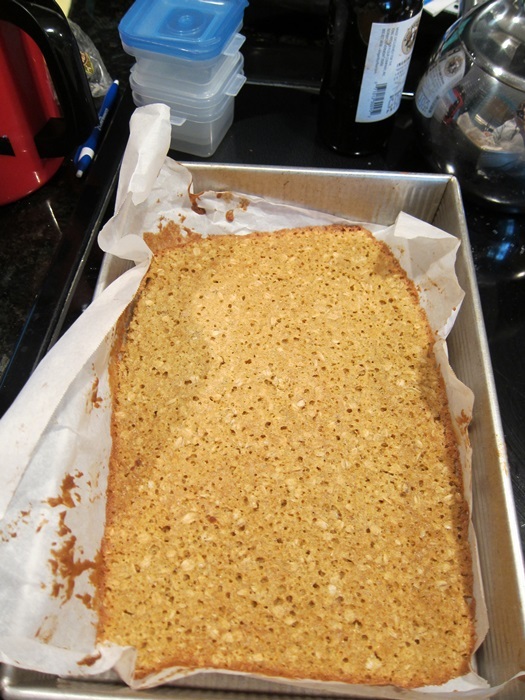 Put the pan on a rimmed baking sheet, and set aside while you prepare the filling. Bring the oven back to 350 degrees. 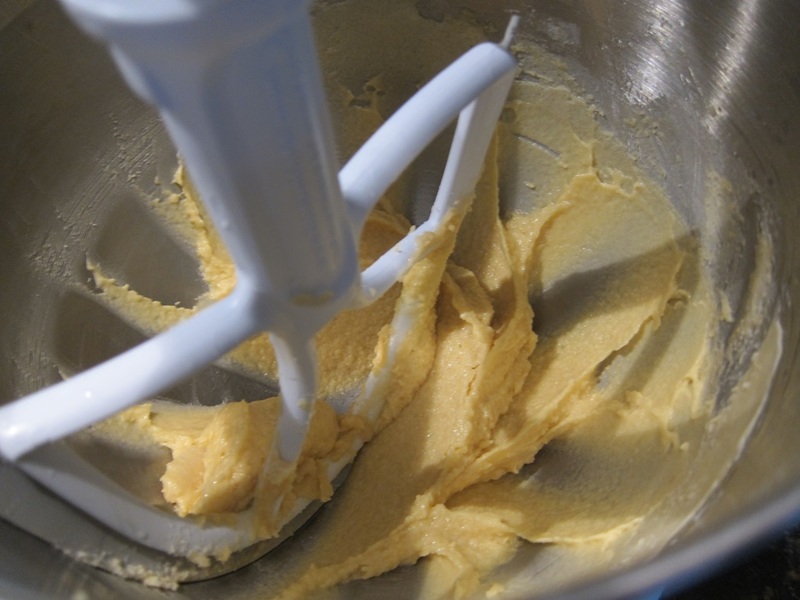 Whisk together the sugars, milk powder, and salt in a medium bowl. Add the melted butter and whisk together. Add the cream, yolks, and vanilla and whisk until smooth. Pour into the crust. 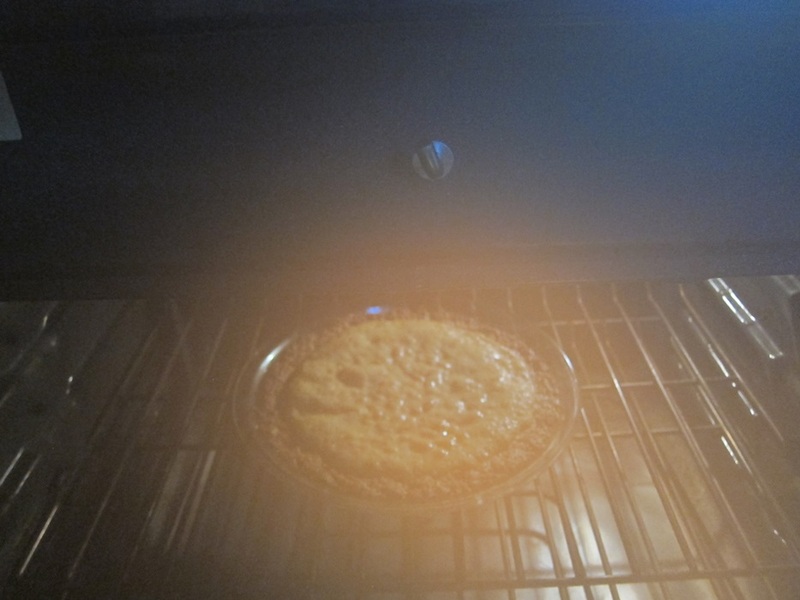 Reduce the oven temperature to 325 degrees, and bake until filling is brown in spots, set around the edges, but still moves slightly when jiggled, about 20 minutes. Cool pie for two hours in the pie dish on a wire rack, then refrigerate uncovered overnight. I started mine first thing in the morning, so just refrigerated all afternoon and that was fine. Sift powdered sugar over the top before serving. Recipe from Bon Appetite, via Daring Bakers. 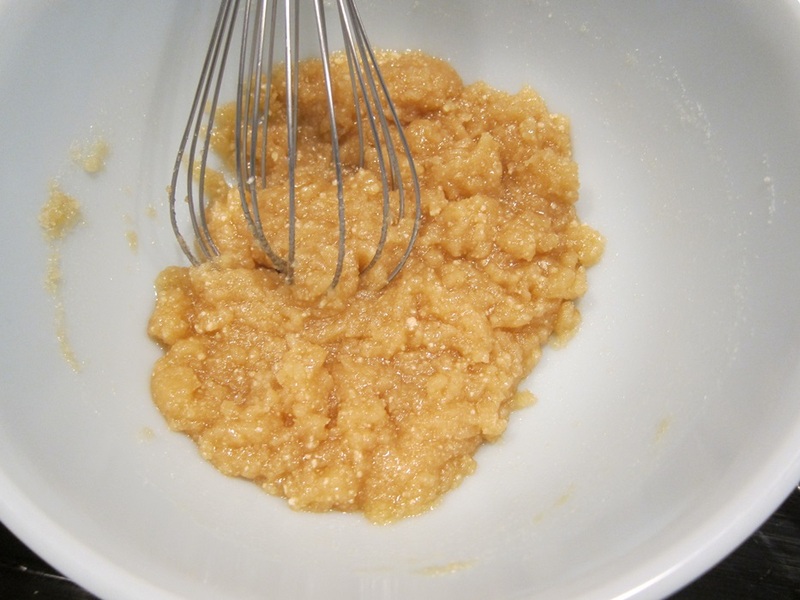 Beat together 6 tablespoons of the butter, 4 tablespoons brown sugar, and 2 tablespoons sugar in a large bowl. Add the egg and beat until pale and fluffy. Add the oats, flour, baking powder, baking soda, and salt, and beat together. Spread the mixture into the lined pan, spreading evenly. Bake until golden, 17-18 minutes, then transfer pan to a rack and cool completely. 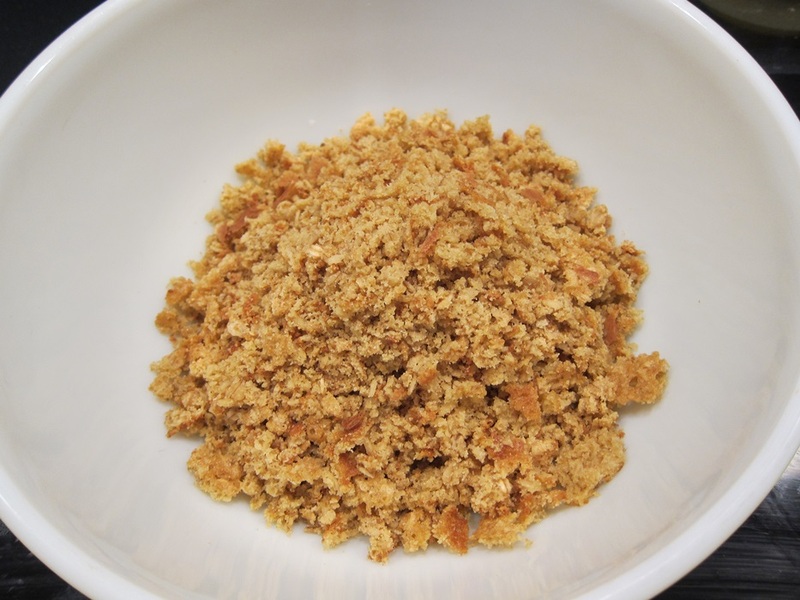 Crumble the cookie completely into a large bowl and add the remaining 3 tablespoons of butter and 1 1/2 tablespoons brown sugar. Rub together until the mixture sticks together. 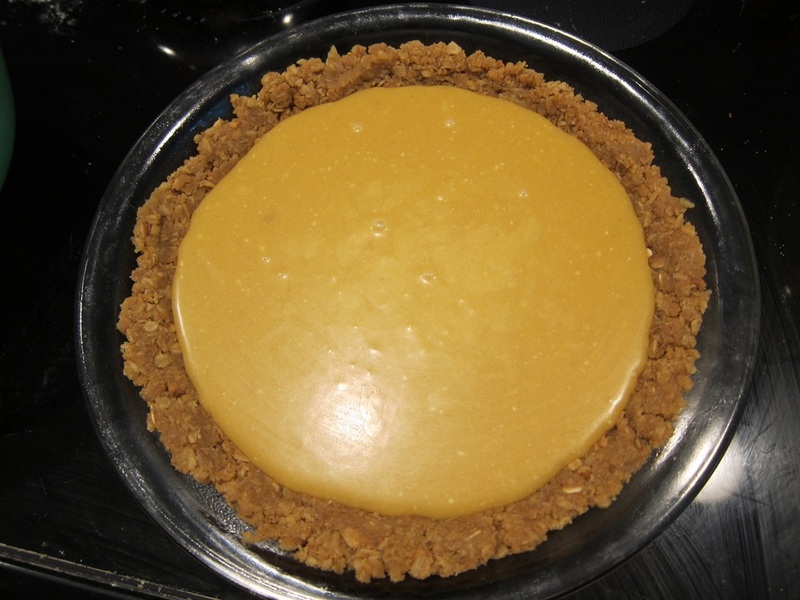 Press evenly into a 9″ glass pie pan. 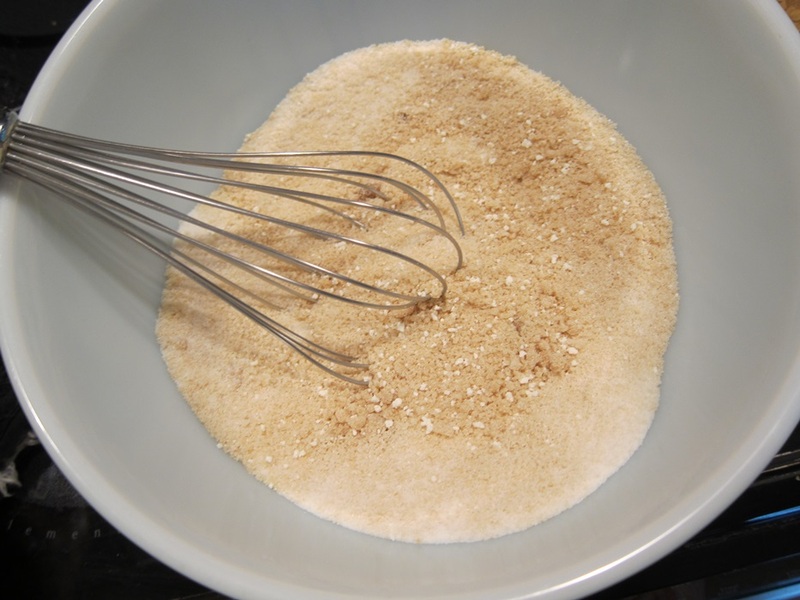 Whisk together the sugars, milk powder, and salt in a medium bowl. Add the melted butter and whisk together, then the cream, yolks, and vanilla. Pour into the crust and bake 30 minutes. 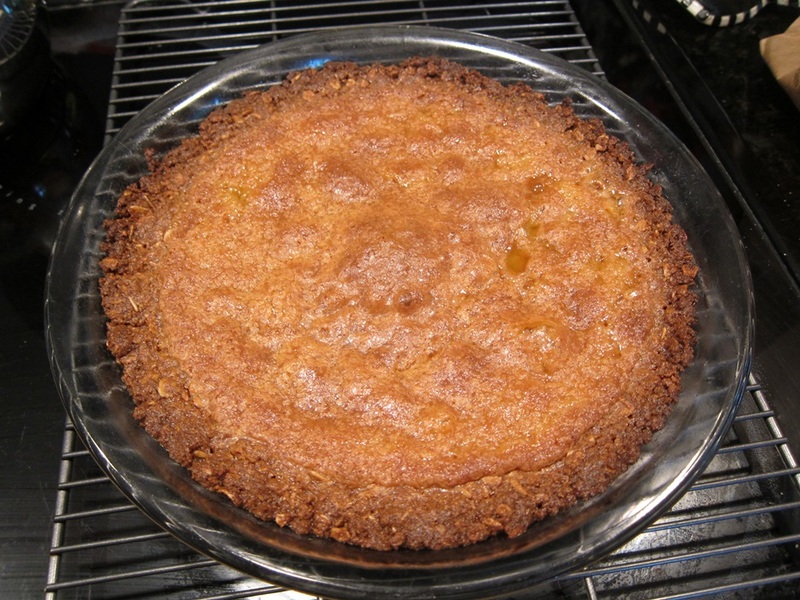 Cool pie for two hours in the pie dish on a wire rack, then refrigerate uncovered overnight. Sift powdered sugar over the top before serving. 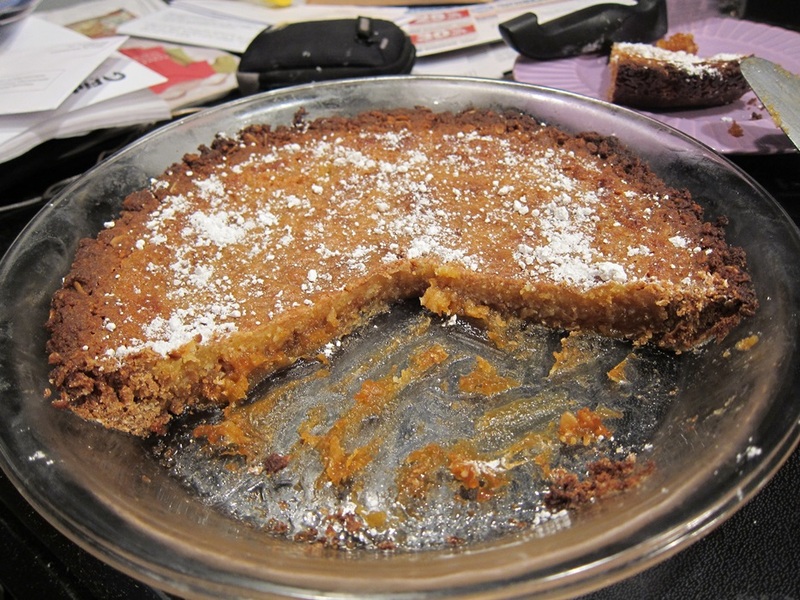 This entry was posted in Dessert and tagged crack pie, Daring Bakers, milk bar, Pie. Bookmark the permalink. This looks amazing! 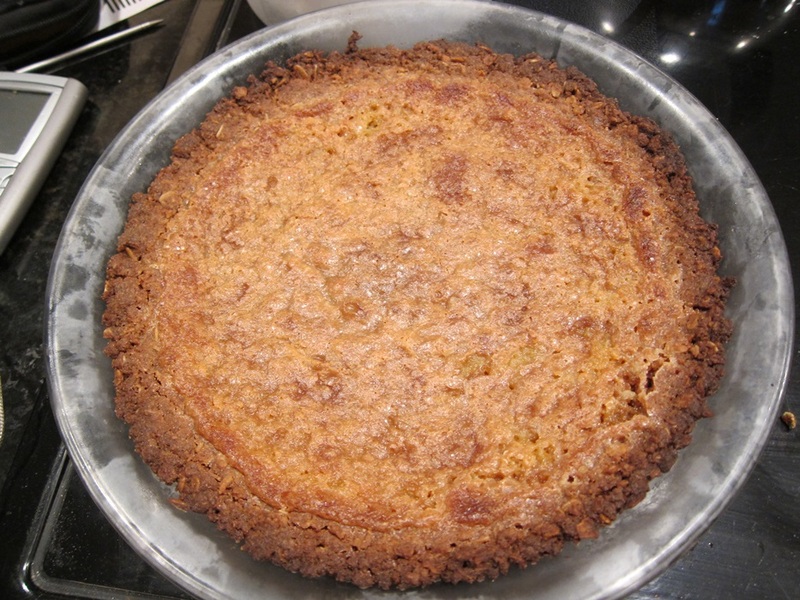 I went with the apple pie, because I wasn’t sure how the crackpie would turn out. Now I wish I had gone with trying my hand at both! No reason you couldn’t still try it! It really is mighty good. Your pie certainly looks perfect!